With the 2010 summer movie season coming to a close, what better time than the present to start getting all worked up about next summer's blockbusters? 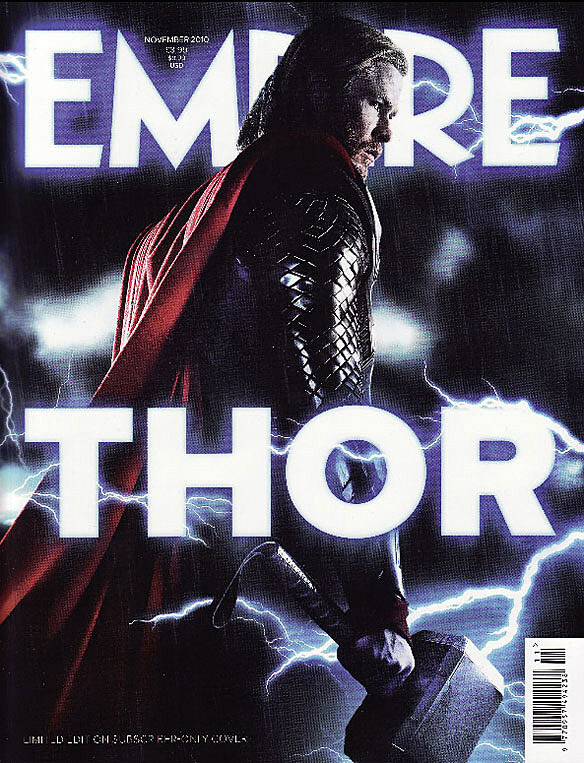 "Empire" magazine knows what we're talking about, and thanks to SuperHeroHype.com, we're getting a sneak peek at some all new pics from next summer's "Thor" one day before the mag hits stands (kneel before the internet, print!). 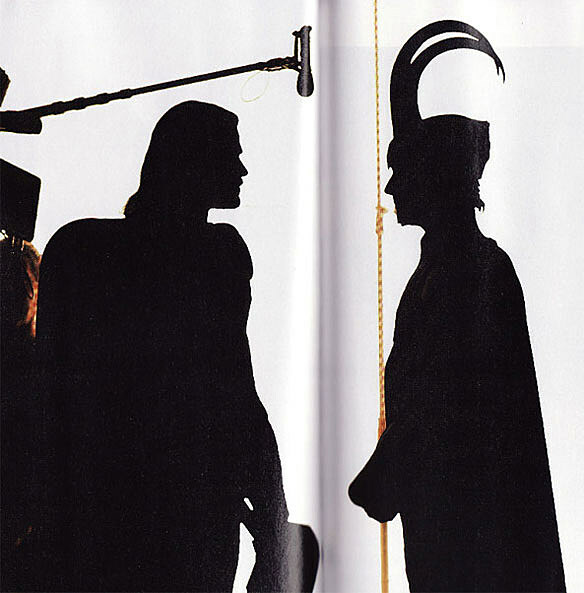 While the cover of the mag depicts yet another shot of a moody God of Thunder looking over his shoulder all handsome and mysterious (yes, he's our new man-crush), it's the mags exclusive photos inside that would make even the Hogun the Grim smile with fanboy glee. 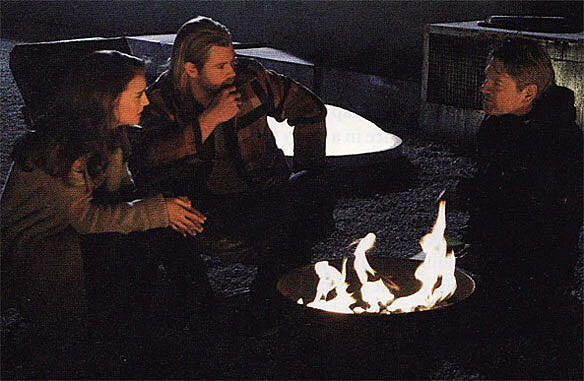 Also, we find out what it would be like to go on a camping trip with two of the film's all-star cast -- Chris Hemsworth and Natalie Portman (and sort of Tom Hiddleston) -- and director Kenneth Branagh.